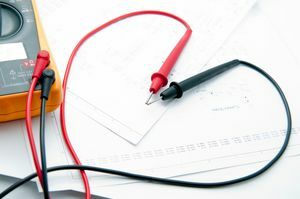 Here at EES Yorkshire we have been carrying out domestic rewires and new build electrical installations for many years, working with home owners, local councils and large construction companies. 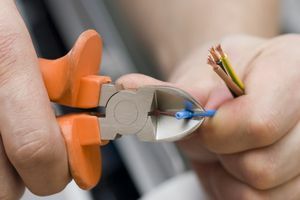 Whether you are looking to have your existing house fully rewired, partially rewired or even an upgrade of your existing electrical installation then we have decades of experience to do a quality job for you. We also have years of experience in wiring new build properties so if you are an estate agent looking for a local electrician or a builder looking for a reliable sub-contract electrician get in touch.